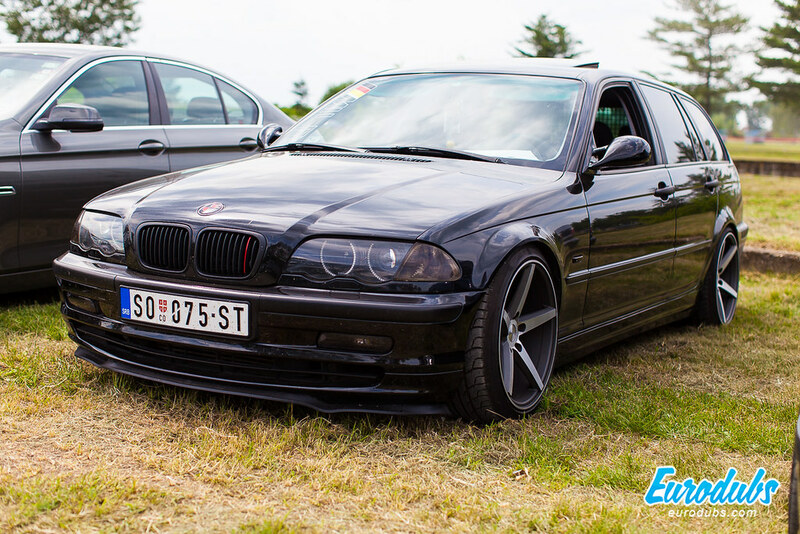 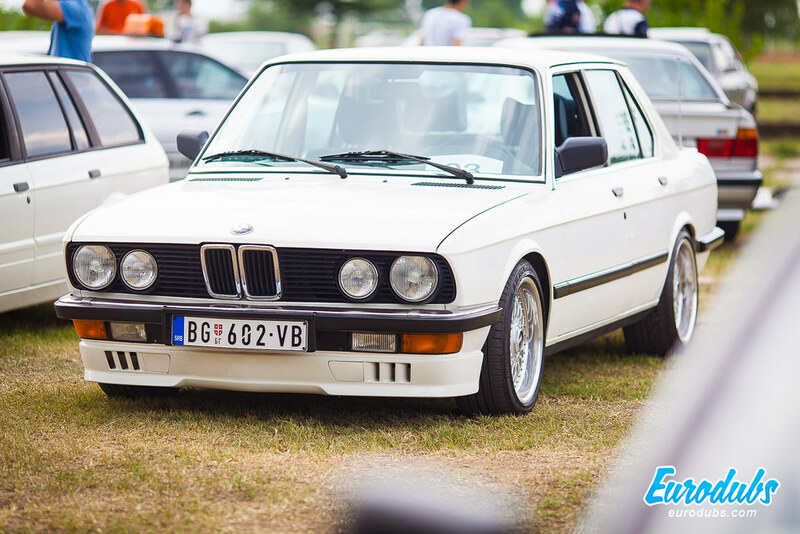 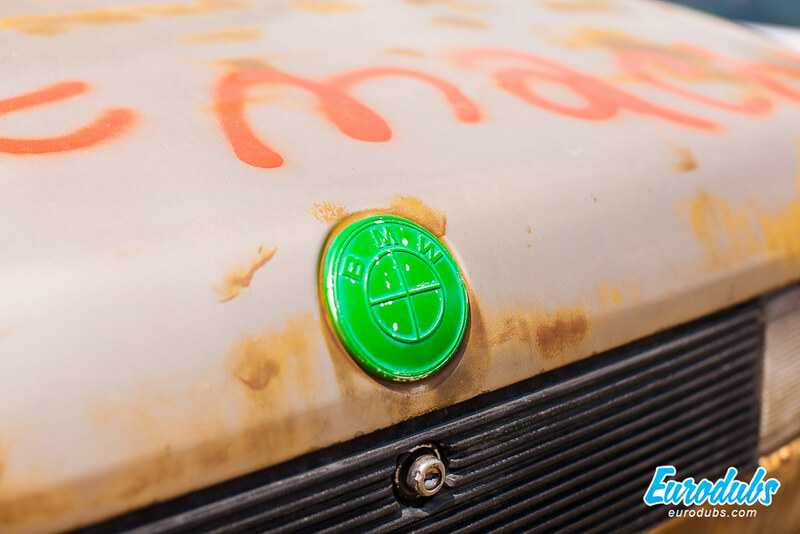 200 cars and 1000 BMW lovers for weekend in Šabac! 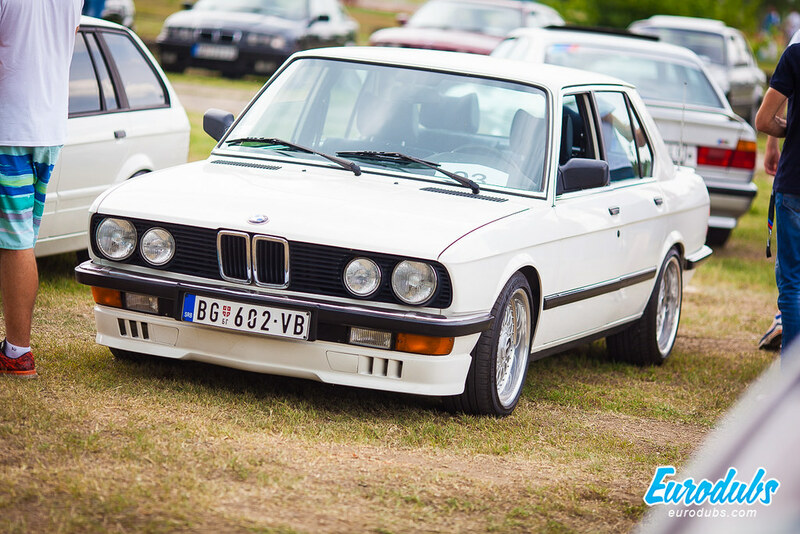 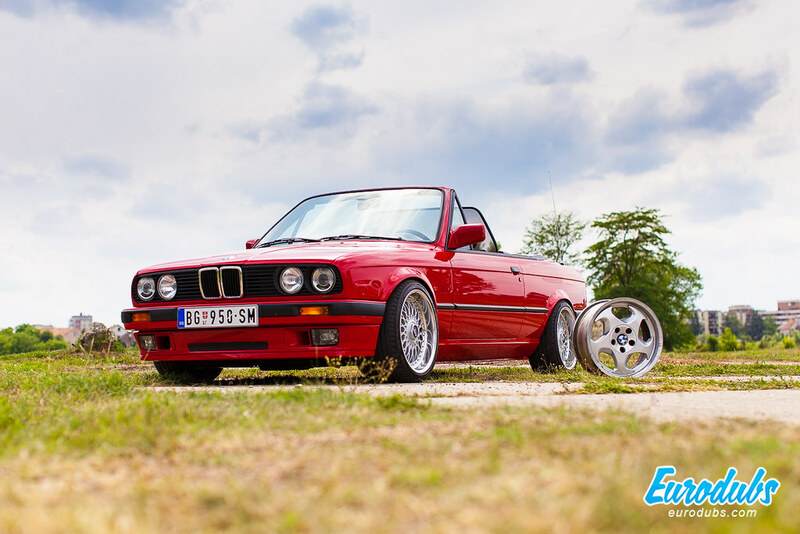 At Saturday, June 11th, second in a row BMW meeting in Šabac took place. 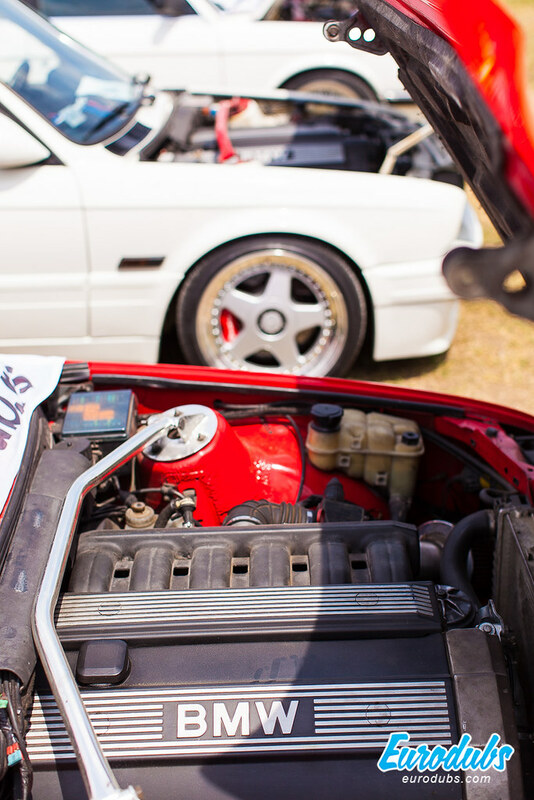 Over 200 cars and over one thousand visitors came to this event. 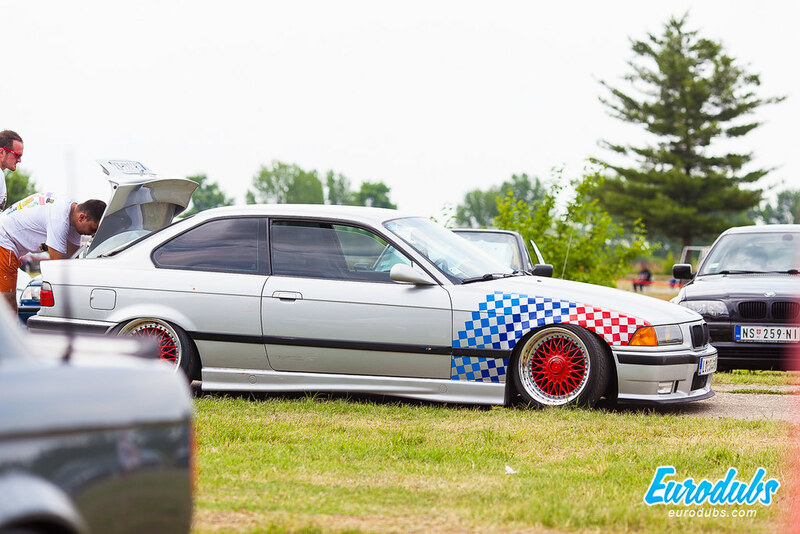 BMW cars and motorcycles were stars of the day! 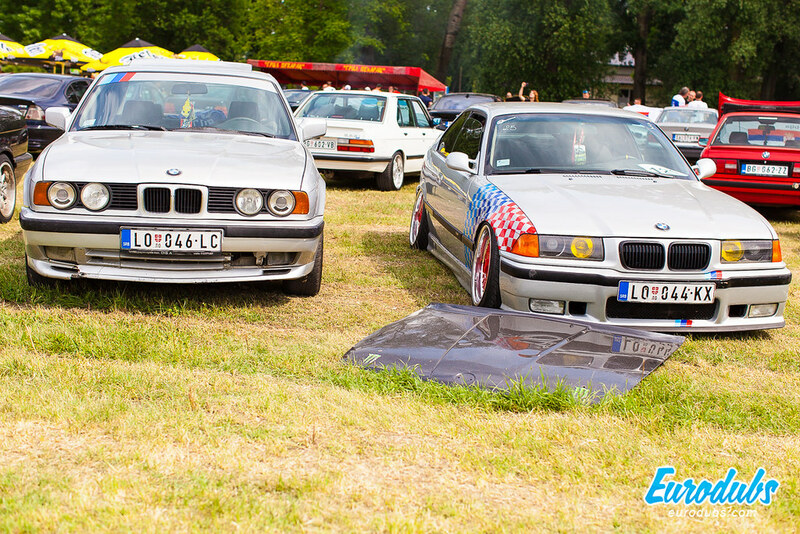 Among others, we noticed couple of cars from the region and even from Austria.